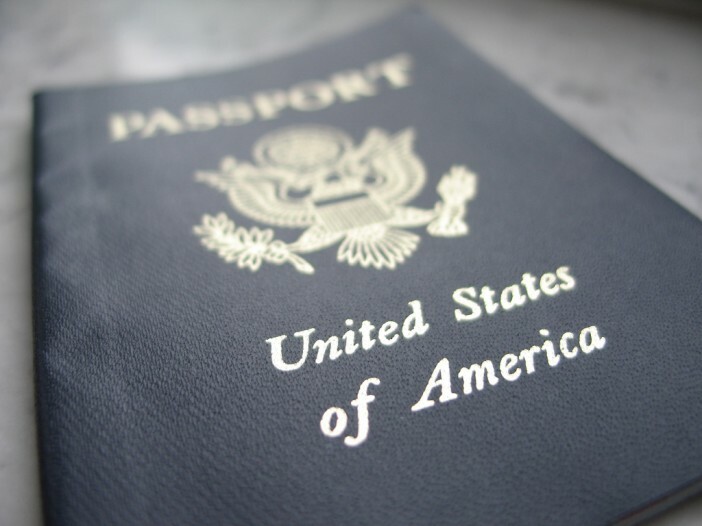 Visitors may be aware that the USA is changing its entry procedures for travellers to the USA under the Visa Waiver Program and has introduced ESTA. This programme is voluntary until Jan 12th 2009 at which point, online completion will become mandatory for all Visa Waiver Programme travellers to the USA. The old I-94 system for entry into the USA is decades old and an important reason behind the changeover is to bring the program into the 21st century, automate the procedure and, wherever possible, get rid of the paper. There are also other obvious benefits for visitors in that once ESTA is fully implemented you will no longer have to fill in an I-94W form every time that you enter the USA. It also means that travellers will know before they leave their country of origin / arrival in the country-region, that they should be OK for entry (but not guaranteed). Leaving the green departure record accidentally on departure in the traveller’s passport also becomes a problem of the past. Also, currently there is no fee involved. US Government Legislation. This new system has been mandated by US Government legislation, following 9/11 and is very much based on a similar system called ETA that has been working successfully in Australia for some years.